NOW READY!! 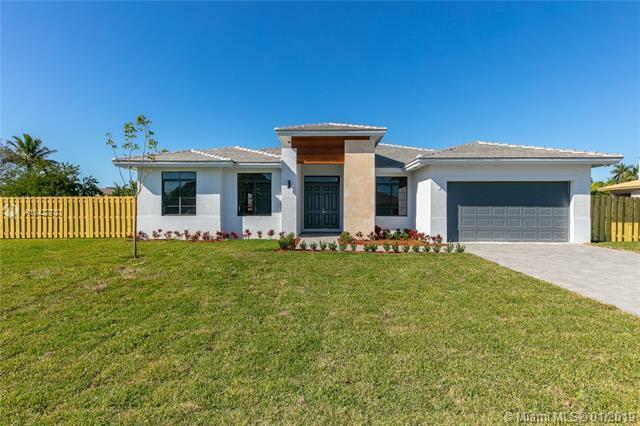 Come see our beautiful and affordable 4 bedrooms 3.5 bathroom home, $3,000.00 seller contribution, NO HOA or CDD fees, vast selections of porcelain and carpet floors, modern plumbing fixtures, among many other great selections. 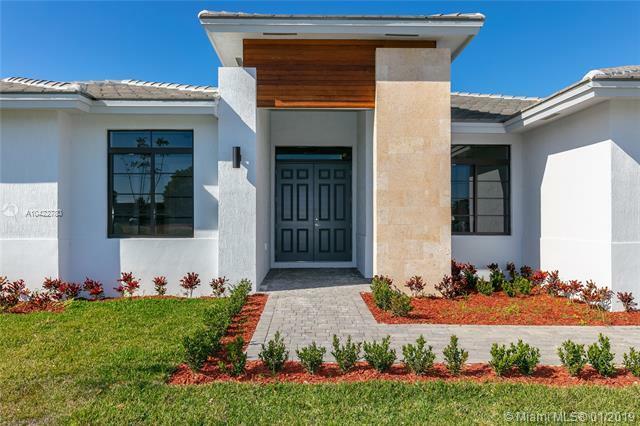 All homes will feature superior quality ES Impact windows and doors throughout, concrete tile roofs, paver driveways, modern quartz countertops in kitchen and bathrooms. 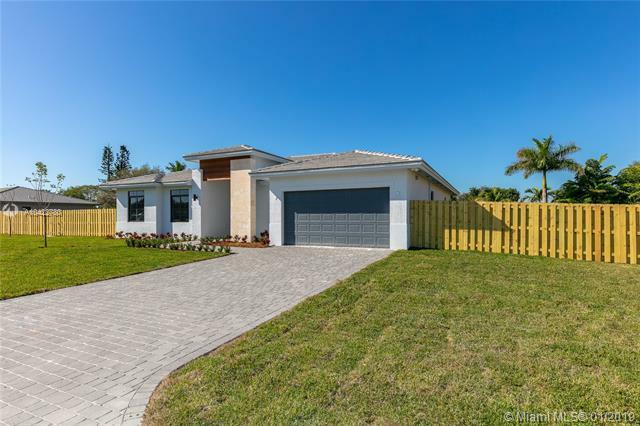 This home features a sleek modern grey 24x24 tile throughout, quartz countertops in the kitchen and bathrooms, custom cabinets with soft close function in kitchen and bath among many other features. 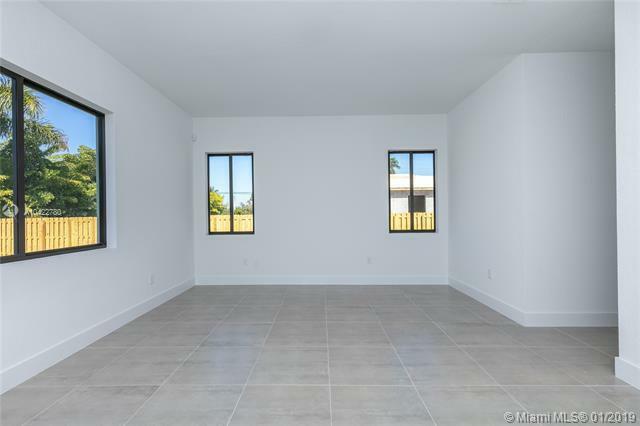 Take advantage of the pre-construction prices and flexible financing programs offered by our preferred lender. See attachments for brochure and house catalog for list of finishes included.